Ace Engineering supplies a quality range of flexible PVC Strip Doors and Curtains made to measure throughout Dublin and the rest of Ireland. 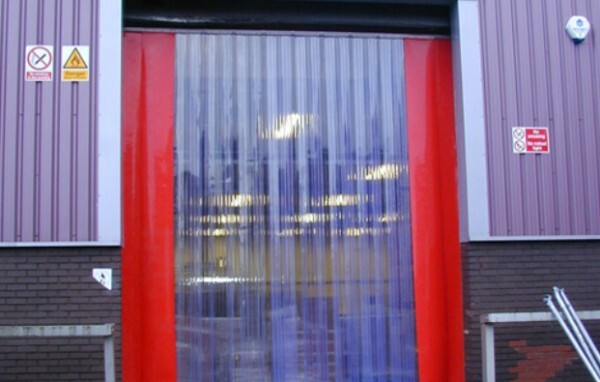 PVC strip doors and curtains can be provided to suit any doorway height or width. Our PVC strip curtain doors are ideal for maintaining an ambient temperature for your warehouse or cold store, keeping out unwanted pests, restricting the movement of air pollutants or isolating noisy machinery. Whatever your needs Ace Engineering will have the right PVC strip product for you. We have installed PVC Strip Curtains in businesses in Dublin and other locations throughout Ireland. 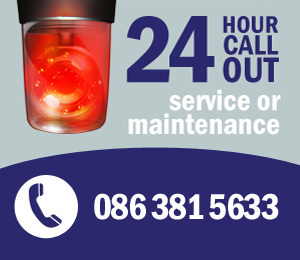 We have a prompt and efficient repairs service which operates 24 hours a day, 365 days a year and is available throughout Dublin and nationwide. We also offer an excellent after sales service to ensure your PVC Strip Curtains are operating efficiently.